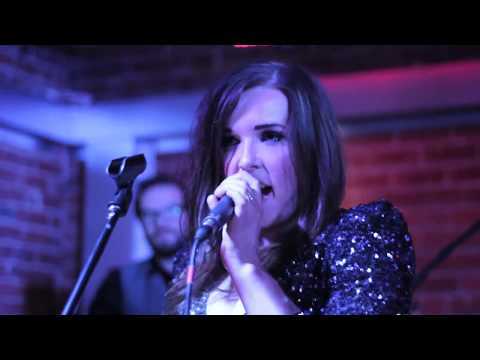 City Vibes are an amazing wedding, function and corporate events band from Leeds playing pop, rock, funk and soul. As a collective of some of the very best musicians the region has to offer, this is a band who are sure to blow you and your guests away! City Vibes are a very popular band, sought after for the best weddings and events. We book this band so regularly that we have considered cloning them and have bought a chemistry set from Argos to help with our research. The standard line-up is a classic 5-piece, however they have flexible options and we'll be only too happy to discuss these with you, tailoring your perfect band for the event. The level of musicianship and showmanship is simply second to none. Their attitude is refreshingly professional and because they love what they do, they won't be happy until your guests are having as much fun as they are. City Vibes really are a dream to work with. The feedback we get from previous clients is your guarantee that you'll have a wonderful night of entertainment from this frankly fabulous band.Although based in Leeds, the band regularly performs all over the UK, so no matter where your event is taking place, there's no reason to miss out and not have City Vibes transform your party in to a real celebration.
? ?You guys were perfect! We had three main priorities when booking our wedding and that was to get the food right, the drink right and the band right?and you guys did not disappoint! We trawled the internet for a good few months getting quotes from various function and cover bands and are so glad we picked you guys. In the end it came down to your fantastic promo videos and demo. None of the other bands we looked at presented themselves in such a high class and professional manner and this is definitely what swung it for us decision wise.